Wai Bi Zi is a Chinese short film from 2016th Cannes Short Film Catalogue. 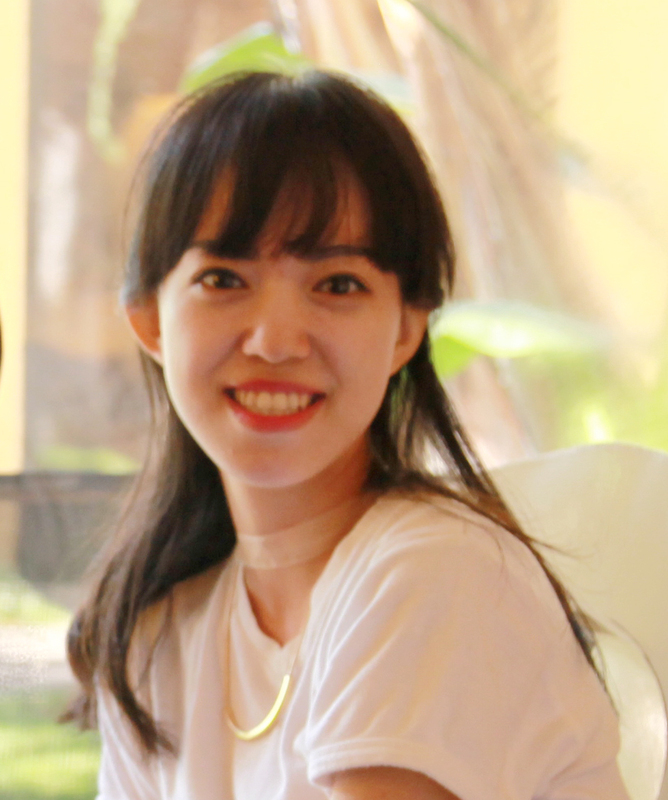 The short film can be seen this year at the Short Film Corner, read our interview below with the director Qiu Yuanyuan. ​W​hat is your film about? What are the main topics raised by the story? Some people are hesitated to part from each other despite of their bad relationship in love after years of frustration. 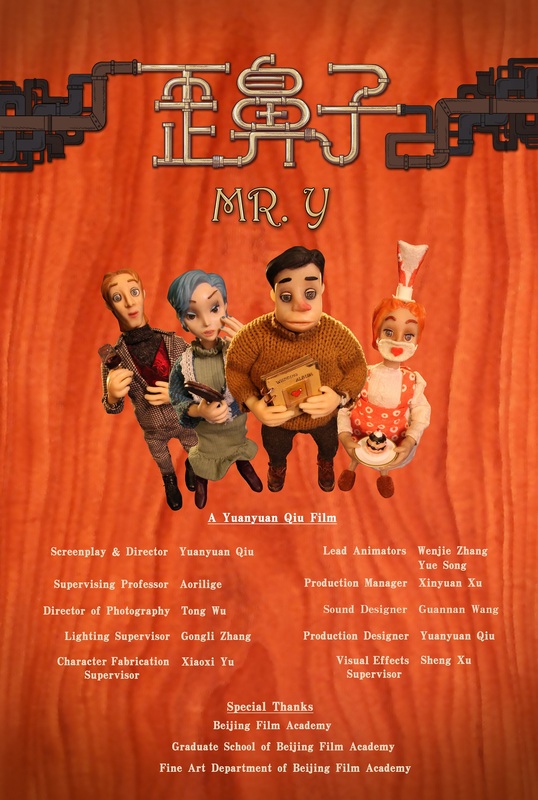 One day, Mr. Y undertook a mysterious journey following a chain of strange events with his ex-wife. To his disappointment, instead of helping each other out from a desperate situation as such, he could only find her selfishness. A baker girl drops from the skies unexpectedly, as if she is the gift to his despair. In the end, Mr. Y finds the baker girl’s true identity, as the wind blew away her mouth-muffle. Theme: Any one can find his/her true companion in life no matter how imperfect you are. My film is suited for all ages. This animated stop-motion short film is a demonstration of my 3-year study at Beijing Film Academy as a graduate student. 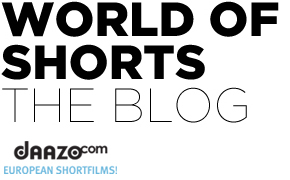 Short Film Corner is the perfect ground for cultivating film students’ talent. Short Film Corner encourages young directors to explore their creativity and expand their career. I have a very talented and skilled stop-motion team, we would love to collaborate with people specialized in this field from different parts of the world. It would be a great opportunity to join forces and work together.